- Special process to keep hand with durable surface. - Static theory to stick firmly on the screen without bubble. - At least 99.5% of transparency. 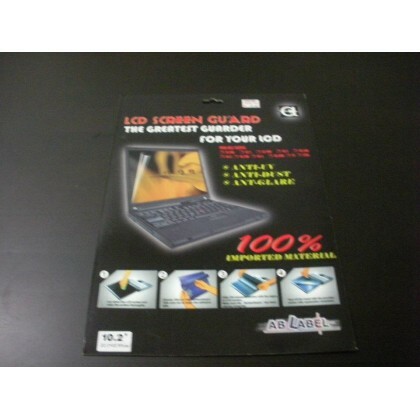 - Strengthens the LCD color chroma. - Safety guard against ultraviolet ray. 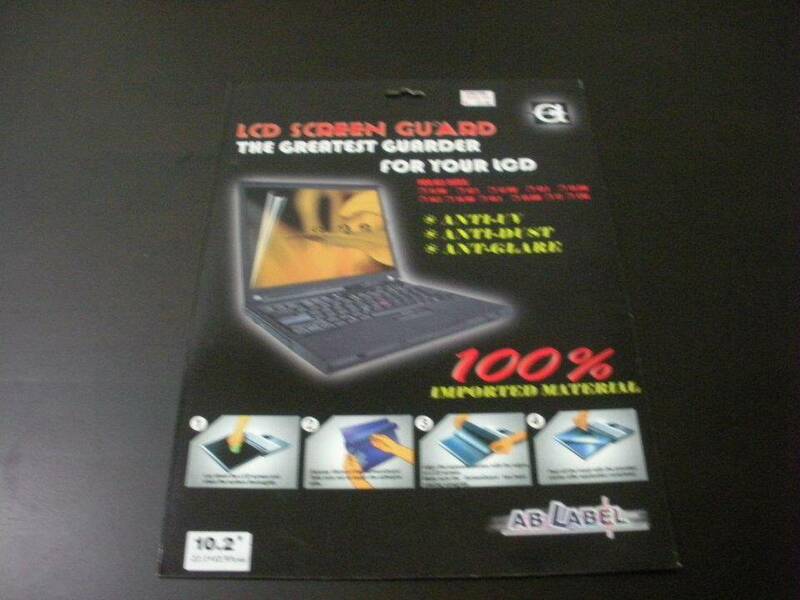 - Anti scratching to protect LCD. - Make LCD display clearer in apperance. - Higher quality durable PET raw material.